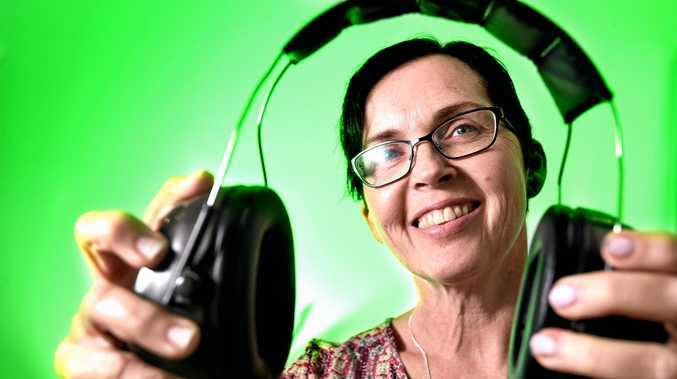 Lismore Specsavers audiology professional Jacqui Wilson said they are startling statistics, and she is on a mission to improve the hearing health of locals during Hearing Awareness Week March 3-9. Ms Wilson said there are a number of myths surrounding hearing health, with the most prominent being using cotton buds to clean your ears. "This is the most common misconception when it comes to ear health and is extremely dangerous," she said. "Attempting to clean wax with them will only push the wax further into the ear. This can lead to hearing loss or even a damaged ear canal or eardrum." Ms Wilson said the attitude of "it's not too loud" is a common misconception. "Many people don't realise the amount of noise it takes to harm hearing," she said. "Sounds above 85 decibels can be damaging to your ears over a prolonged period of time, and it's advised to protect your ears if you're constantly around these." Ms Wilson said people underestimate the sound range of everyday objects, with a lawn mower being approximately 90 decibels, while something as simple as a food blender is around 88 decibels. Ms Wilson said people often believe since they haven't noticed any changes to their hearing, they don't need a test. "As an adult, you should have your hearing tested every two years, particularly those over the age of 40," she said. "Hearing loss is a gradual thing - it can happen over several years and at first, most people don't notice that they are missing out on certain sounds and words." 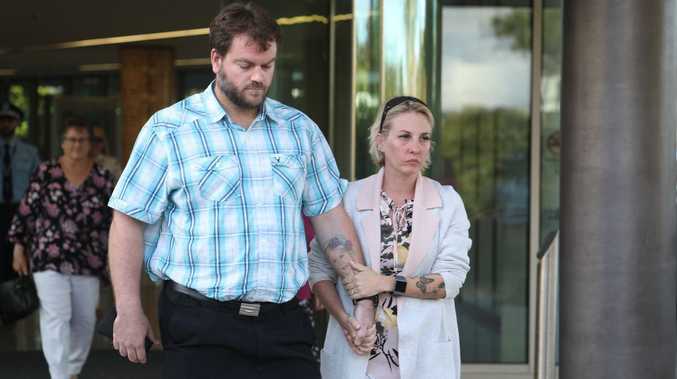 Ms Wilson said there are other factors which contribute to poor ear health, including forgetting to put sunblock on your ears, or listening to music too loudly. "Your ears are as easily exposed and susceptible to sunburn and the development of cancerous lesions as any other part of your body," she said. "Also if music is too loud, it can be damaging to your hearing health. If someone can hear music through your headphones, the volume is too loud."